This is the VMware NSX for vSphere Troubleshooting Deep Dive. I have aggregated all of the troubleshooting commands, diagrams and explanations that I could find into this post. Brevity and bullet-points are used to keep the information concise and readable. If you want more information on a concept use the Additional Resources section at the end. 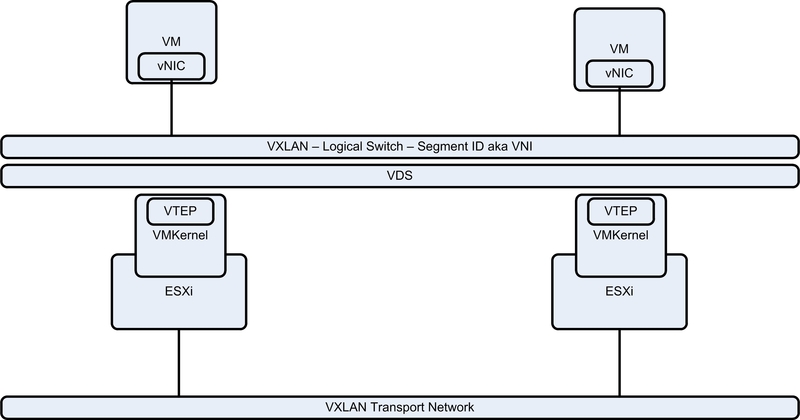 You do not have access to an NSX-v lab environment and you want to practice these commands? 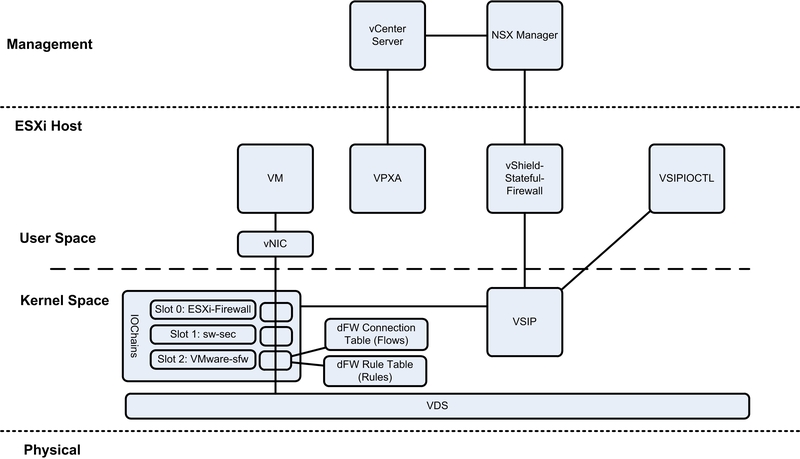 Use HOL-SDC-1425 – VMware NSX Advanced. This post will be updated with additional information as part of the NSX Link-O-Rama. If you have content to contribute, post a comment below. 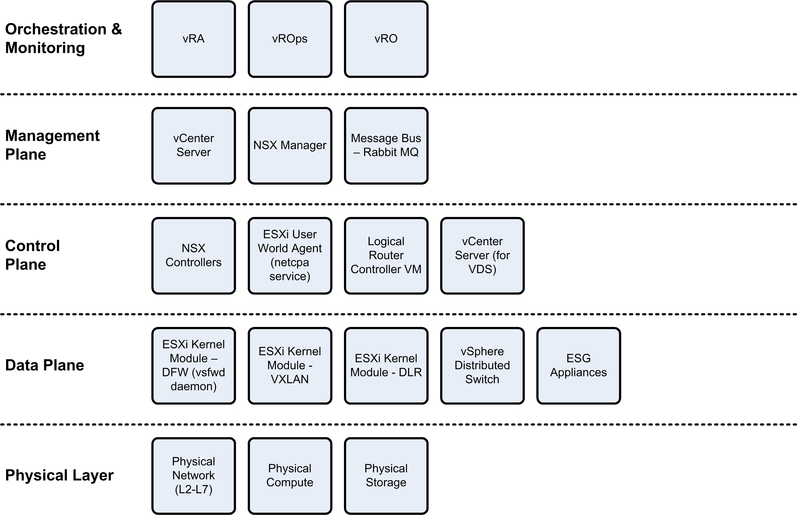 This is a high level component view of NSX for vSphere. 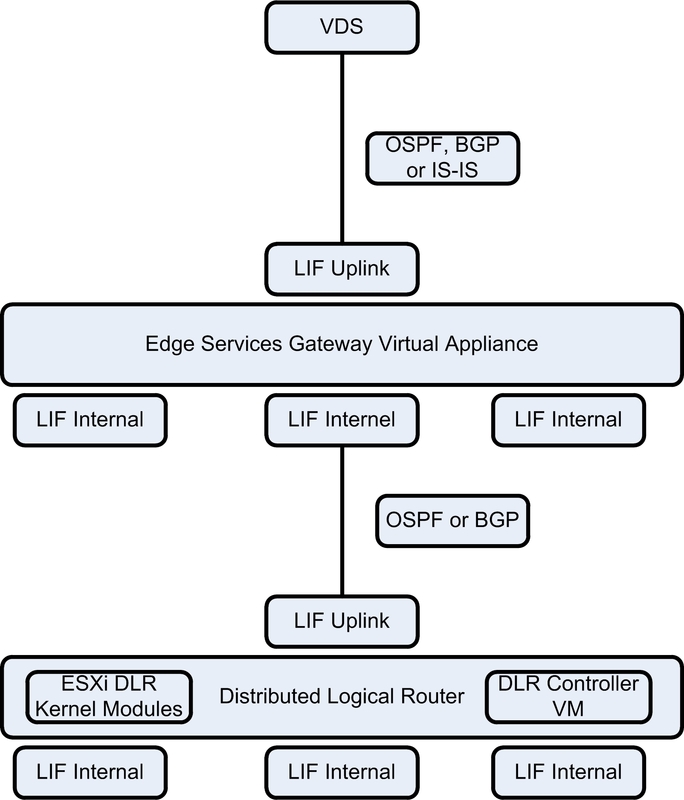 For a detailed diagram of vSphere ESXi, Tech101 – VMware vSphere ESXi. Distributed Firewall Components – UPDATED! Debug packets to SSH window: debug packet display int <vNIC> <Packet Filter> (no debug to disable) – NEW!